A Tribe Called Story is a production company started by three filmmakers: Aluta Qupa, Mbalizethu Zulu and Thembalethu Mfebe. 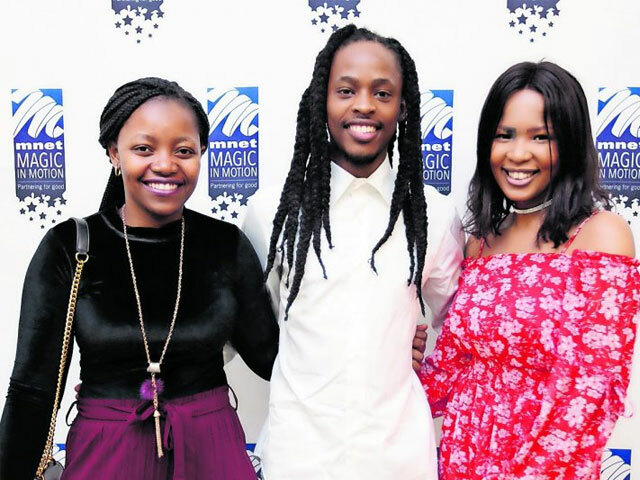 They met as interns in M-Net’s Magic in Motion Academy in 2015 and decided to start their own business after participating in a MultiChoice Enterprise Development Start-Up Bootcamp, where they excelled in a challenge to identify innovative solutions for digital content. 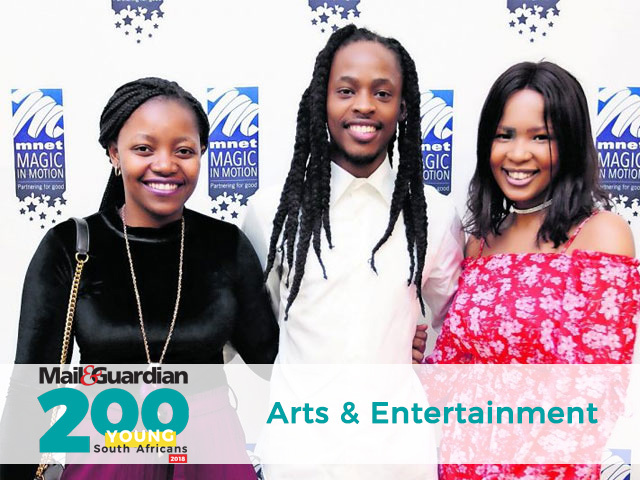 The trio aims to create content for and about young South Africans by telling stories of their generation. So far they have produced three commissioned movies for prime-time broadcast on Mzansi Magic: Moratuwa, Umqhele and Unkosikazi Wokuqala, which were all well-received by audiences. They believe the depth and quality of their work rivals that of far more experienced and better resourced filmmakers, and that their skills coupled with their grit, passion and impact will lead to major success. To pay forward the opportunities, they hire young filmmakers to work on their projects, rather than use the industry’s old hands. Qupa (25) had previously worked for different production houses including Bomb Shelter, Ferguson Films and Urban Brew, and was nurtured by some of the finest creatives in the industry. “I always wanted to start my own production company but that was a goal I thought I would only be able to achieve after 10 years of experience,” she says. Mfebe (26) created a short film in 2015 that won awards at the Durban International Film Festival, Shnit, Short & Sweet Film Festival and Black Filmmakers Film Festival. After graduating from the M-Net Academy, he joined the directing team at Muvhango, which attracts millions of viewers each night. He has been responsible for the artistic vision for the films produced by the Tribe, and while he largely focuses on directing and writing, he is equally proficient in camera and post-production work.